Sensuously perfumes for 2-3 months! 50 ml of concentrated perfume oil. 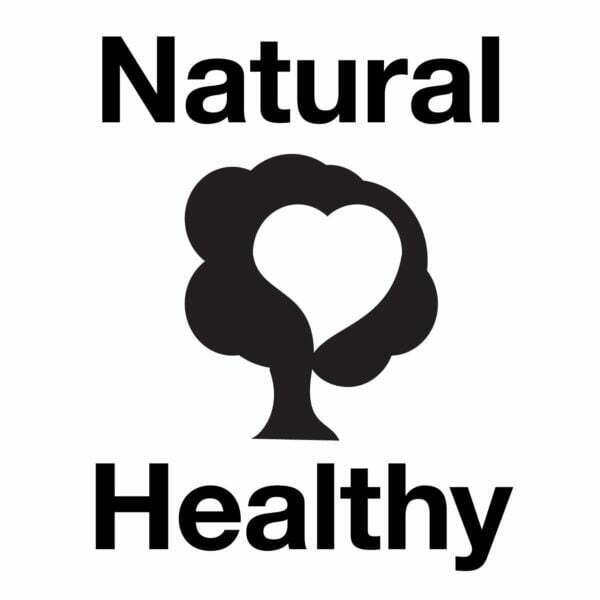 Fragrances with natural / organic essential oils. Proudly display this natural and healthy 'Eau de Parfum' reed diffuser / room diffuser to envelope your family and friends with a beautifully, natural couture perfume. Enjoy choosing from a large variety of beautiful fragrances (see 'fragrance descriptions' below). PAIRFUM invites you to add a touch of fragrant elegance to your world within. Simply open and display PAIRFUM’s Tower Oil Diffuser to envelope your home with a beautiful couture perfume. PAIRFUM invites you to add a touch of fragrant elegance to your world within with this reed diffuser. couture perfume for you and your home, with natural / organic essential oils. The healthy choice for your family. find your fragrance from our beautifully sensuous and unusual fragrances. 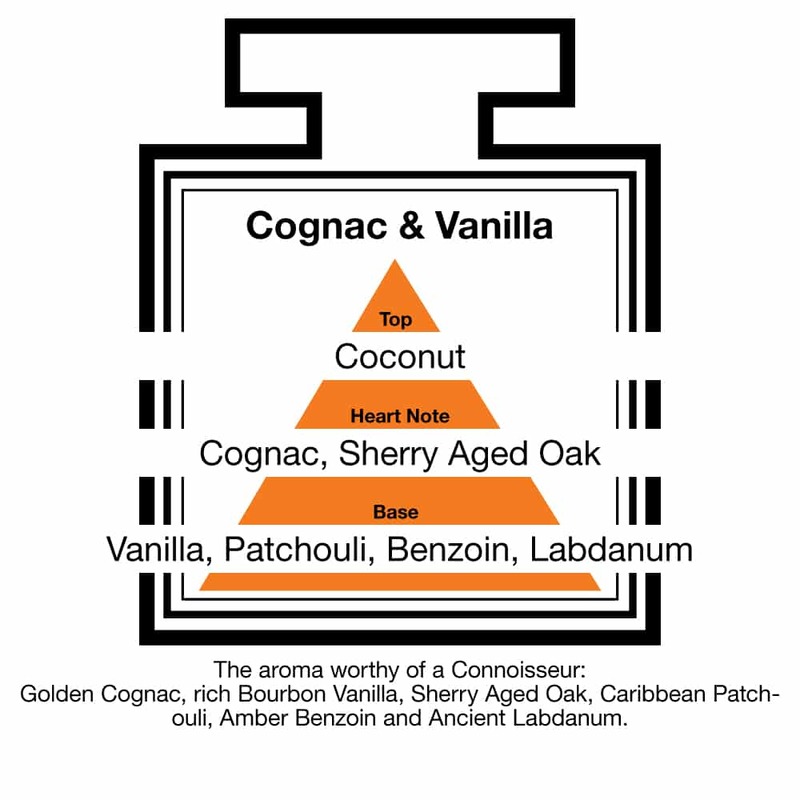 The perfume guide might give you some inspiration. this oil diffuser is suitable for normal size rooms with its extra long and natural black reeds. 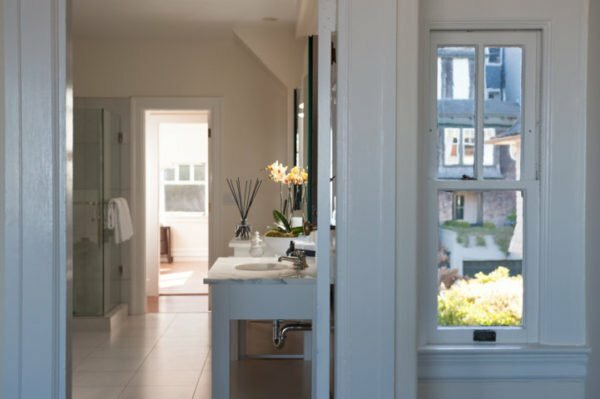 When the reeds draw up the fragrance, they will consistently enhance the ambiance of your room. You can adjust the intensity & longevity to your taste through the number of reeds in the oil serum. 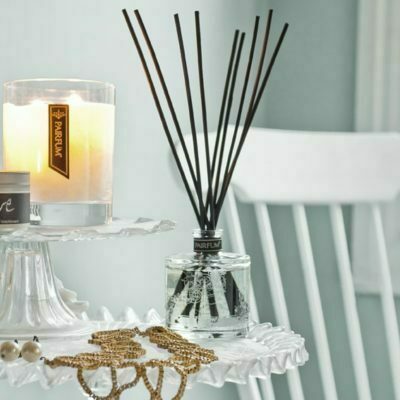 Infuse your home with the natural goodness of the fragrance oil in this reed diffuser. The Healthy Oil Diffuser ! 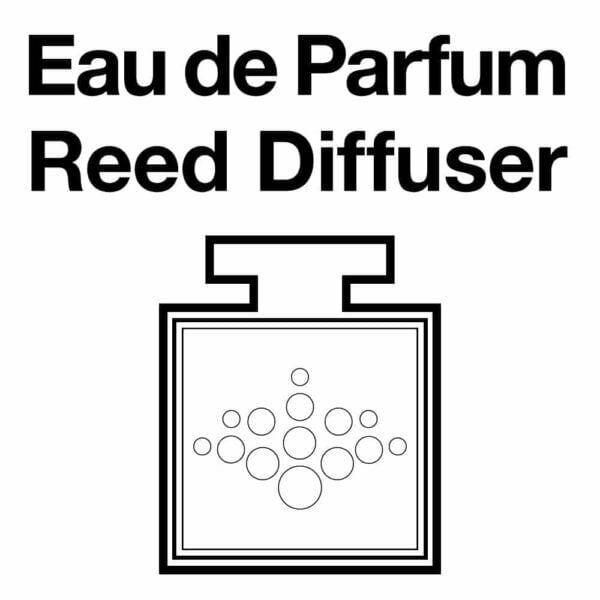 The PAIRFUM reed diffuser uses an innovative fragrance oil serum (natural and biodegradable). The vast majority of scented oils, aroma diffusers and cheap reed diffusers currently offered for sale, use carrier solvents to save cost. These carrier solvents are not eco-friendly and are also classified as VOC ( ‘volatile organic compound’ ) under EU and US legislation. We encourage you to further investigate the ill effects of VOCs in your home, as these materials are not beneficial for the lungs and they deplete the ozone layer. The PAIRFUM reed diffuser is, however, healthy for you & your family, as we do not use any of these solvents. We support the ‘solvent free home’ initiative. This right here is the best reed diffuser that I have ever used! I was very reluctant to make my first purchase because I had bad experiences with reed diffusers as the scents didn’t last up to a week… this right here lasted all through my first purchase!! It lasted for about 3-4 months! I couldn’t wait to run out of it before making another purchase… absolutely adore this… my home smells good and everyone compliments on the diffuser… I can’t recommend this enough! Will be making more purchases. The customer service is also amazing! They are very quick and reliable. Thank you! Dear Linda, thank you for the lovely review we really do appreciate that you took the time to tell us how you are enjoying your ‘Beautiful Blush Rose & Amber’ Diffuser.